If you’re looking to dispose of any hazardous materials in your skip, think again! 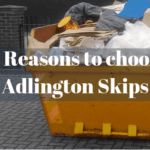 With skip hire Anderton, there are several considerations that need to be made, but we can help, here at Adlington Skip Hire! Our team of experts have generated a wealth of experience when it comes to handling and disposing of hazardous waste responsibly.  Should you need to know anything about hazardous waste management in Leigh, Wigan, Bolton or any other area across the North West, feel free to get in touch with the professionals at Adlington Skips! Certain materials can not only contaminate the environment but other materials too. By combining hazardous and non-hazardous waste, you’re ultimately preventing any of the contents inside your skip from being recycled. To eliminate the volume of waste sent to landfill, you’ll need to keep recyclables separate from non-recyclables- it’s that easy! Did you know that your Bolton skip hire could impact on your health and the well-being of those around you? You’ll want to keep hazardous material out of your Adlington skips if you’re to benefit from successful skip hire. By disposing of hazardous waste, like asbestos, incorrectly, you can cause all sorts of health problems, hence why it’s so important you speak to one of our experts if you need to know more! When we deliver our skips to your premises, you’re responsible for taking care of them, ensuring that you know exactly what’s held inside the skip. For skips that are left on the road, you are still responsible for the contents of the skip, even if passers-by have decided to dispose of waste inside your skip! 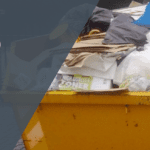 To get the most out of your skip hire in Leigh, you’ll want to make sure that you separate any hazardous materials from non-hazardous materials, allowing you to dispose of your waste safely. Make sure that you adhere to the law whether you’re undertaking a domestic project or a commercial one. Here at Adlington Skips, we can always keep you in the loop – ensuring that you find out all there is to know about hazardous waste disposal in Bolton. 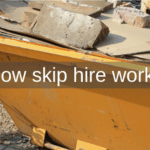 There are laws that you’re required to abide by when it comes to Bolton skip hire- failure to comply with these standards will leave you susceptible to a penalty or fine… is it worth it? There are many reasons why you could be handed with a penalty, one of the main ones being incorrect hazardous waste disposal. 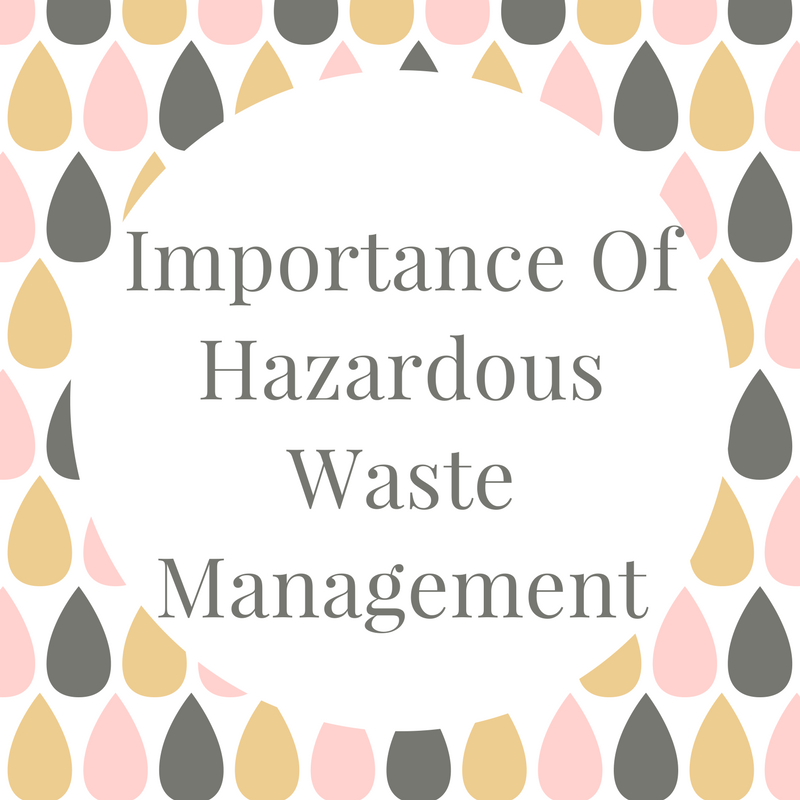 Hazardous waste CANNOT be thrown into a skip, it’s essential that you keep this type of waste separate, otherwise, you could be charged for unsustainable hazardous waste disposal. Our fleet drivers could refuse to take your waste to be disposed of if you don’t adhere to legal regulations, so we recommend you pay careful attention to what goes in your skip! Should you need to know more about hazardous waste and skip hire Anderton, don’t hesitate to get in touch with Adlington Skips!